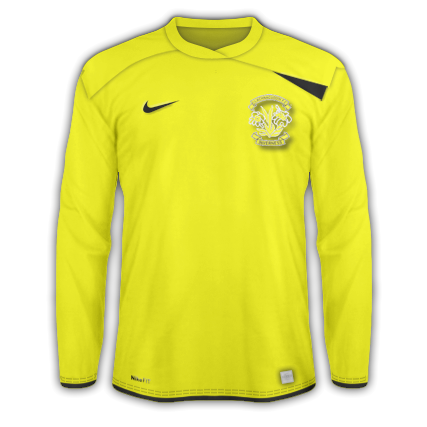 Away Shirt | Inverness Clachnacuddin F.C. 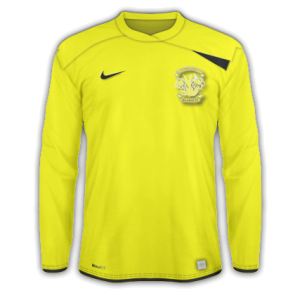 We now have the new Clach away shirt for sale. We have them on sale at the ground on matchdays or you can order it by contact us. Home shirts are also available to order – click here.